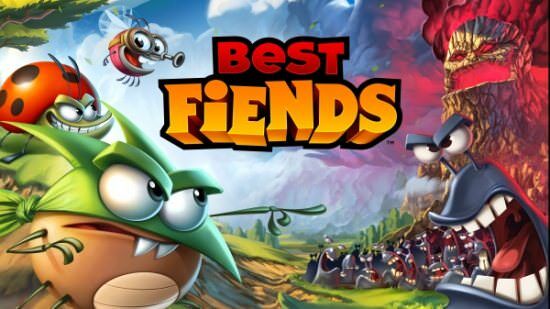 Best Fiends – Puzzle Adventure 6.7.1 Apk Mod is a Mental Android game. Over 30,000,000 people are playing! Get the top rated match 3 puzzle adventure game FREE! 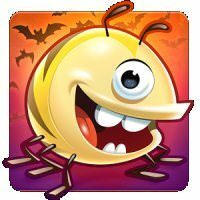 Enter the world of Minutia and collect cute characters – Level up your team to defeat the Slugs – and play more than 400 levels for hours of fiendish match 3 fun! -Search for Rascal’s missing cousins so Hatchling Splendid’s Easter Party can begin! -Find all the escaped bunnies hidden around the game to win Keys and GOLD! -Detective Kwincy is ready to take on his first case – the mystery of the half eaten cake! -Help him piece together clues by completing all tasks to win the super sleuth, Detective Kwincy! -Beat all 30 challenges and win the adorable Little Rascals!